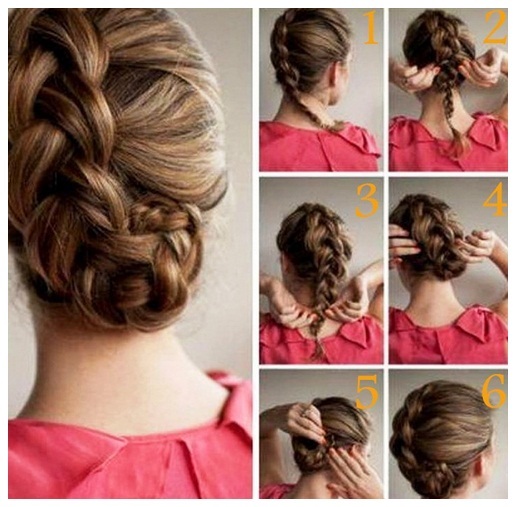 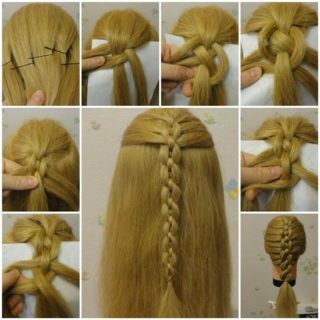 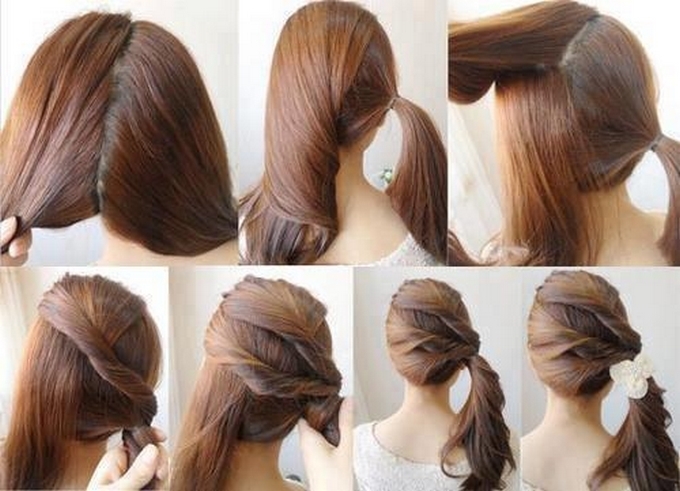 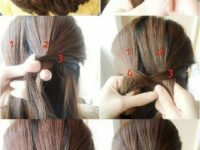 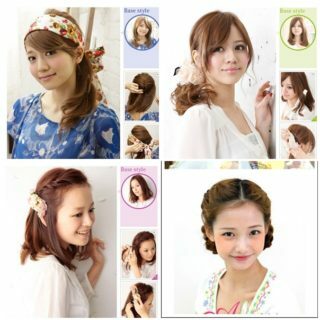 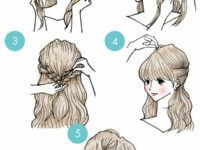 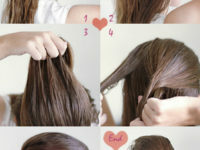 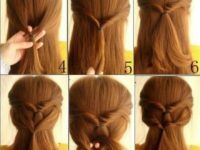 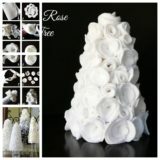 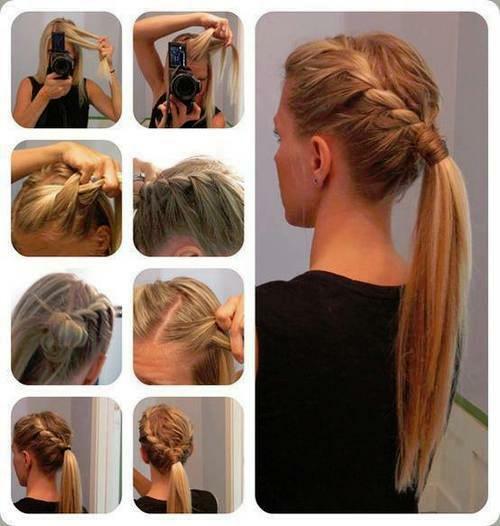 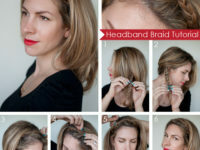 If you often find yourself too busy in the morning to do anything special with your hair, welcome to the club! 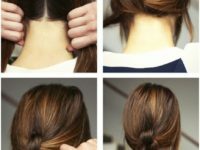 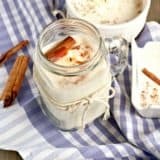 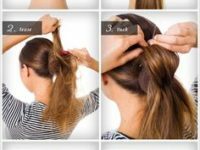 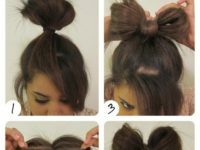 It’s the same problem that never fails to bring stress and panic to millions of men and women alike every day, resulting is so many just scraping back their hair or hiding it under a hat – hardly the best solution to go with! 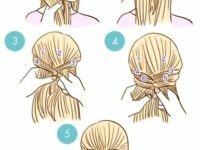 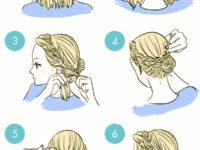 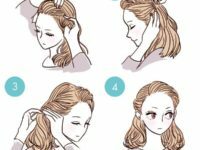 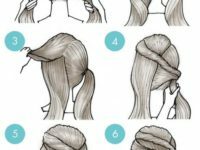 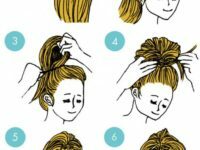 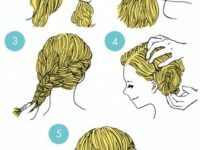 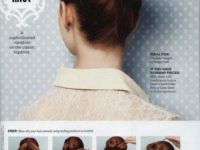 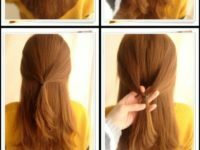 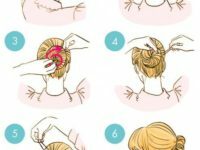 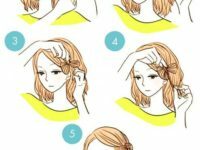 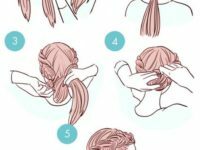 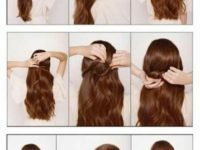 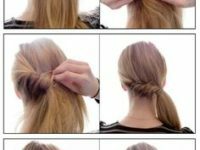 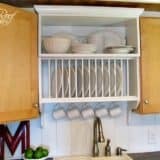 Never fear though, as we’ve once again been scouring the web and delving into every dark corner across the board to find what we believe are the very best 60+ easy hairstyles for busy mornings. 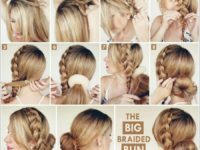 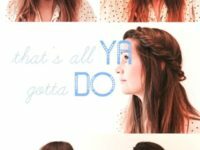 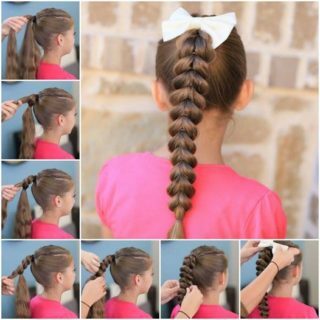 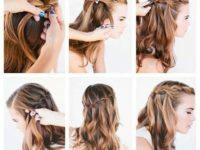 You heard right – that’s a full 60 different hairstyle to try out, or which each and every one is ideally suited to busy mornings where the one thing you don’t have to play with is time! 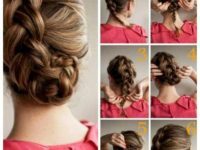 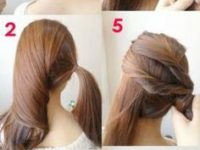 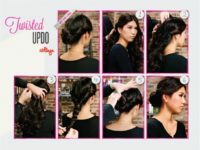 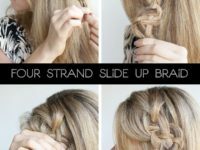 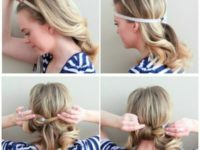 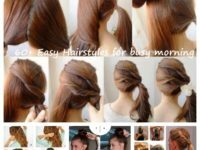 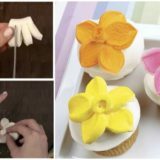 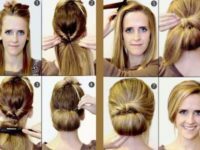 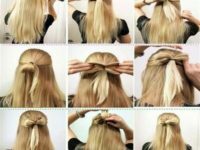 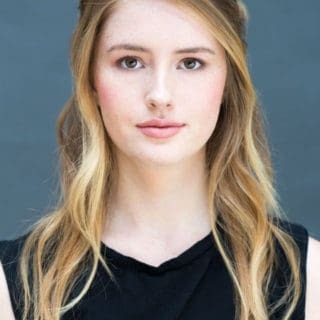 It’s never been easy to come up with a salon-perfect hairstyle when you literally only have a few minutes to play with, but this doesn’t mean you can’t be highly elegant and creative every day. 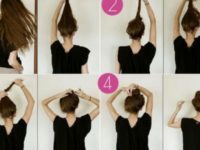 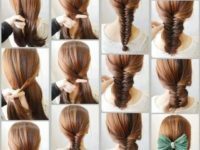 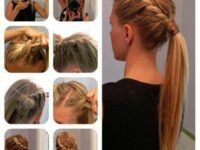 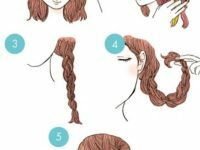 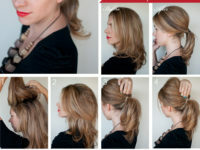 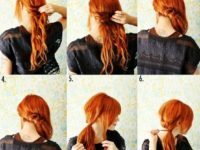 That’s why we’ve put together no less than six-weeks of different daily hairstyles to try out – chances are you’ll find at least a handful in there that suit you quite brilliantly! 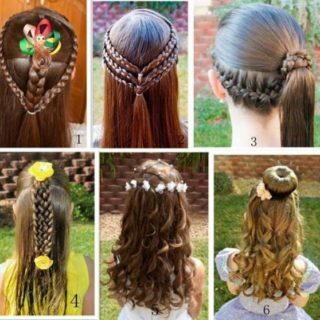 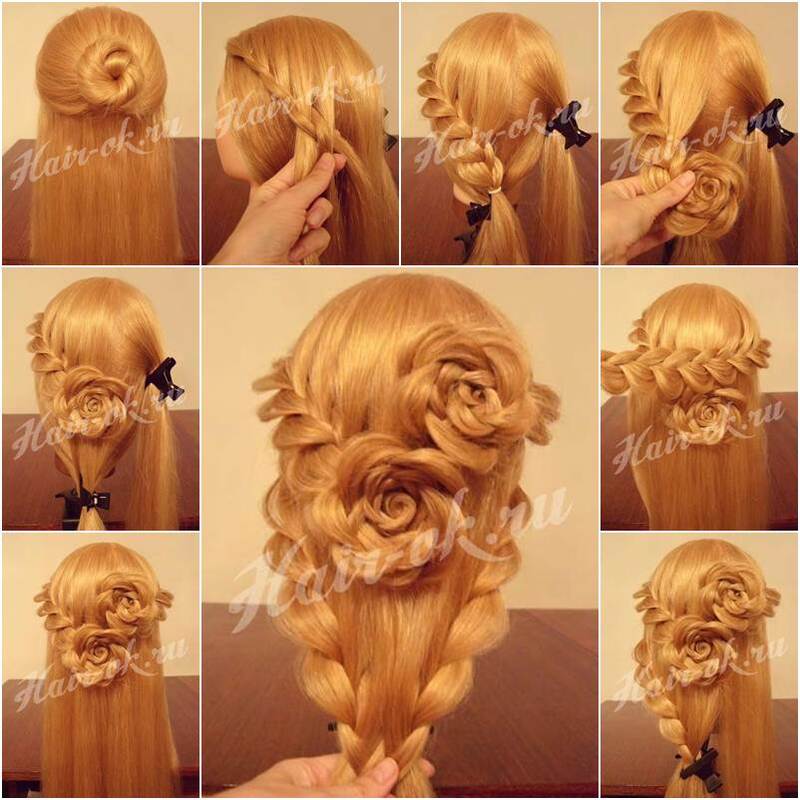 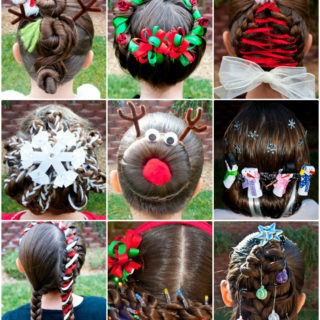 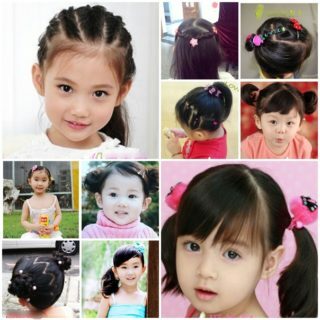 Perhaps best of all, these hairstyles – which are free to use, have been provided by some of the leading experts in the industry! 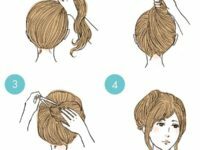 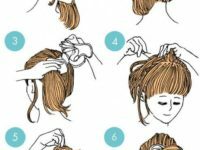 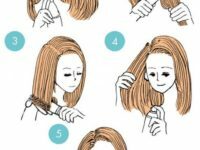 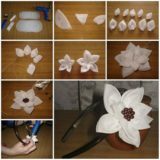 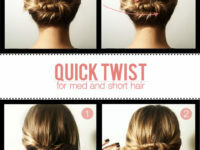 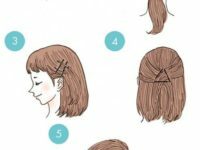 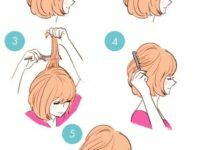 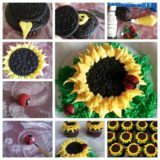 With just a bit of practice and next to no time needed at all, you’ll soon find yourself coming up with salon-quality hairstyles each morning in less time than it takes to drink your first coffee!